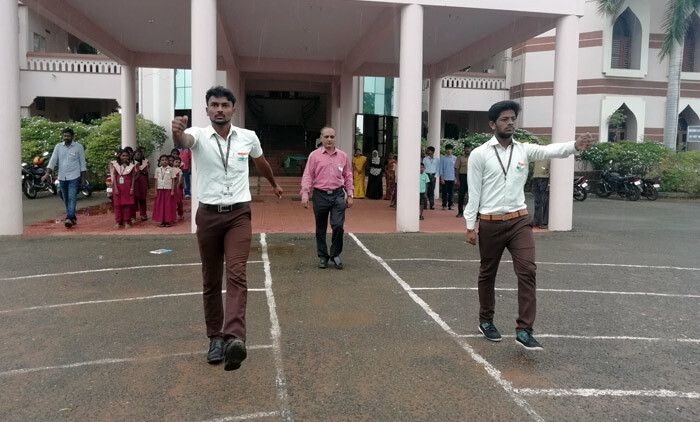 The 72nd Independence Day celebration was held at PET Engineering College on 15th August 2018 with much pomp and patriotic fervour. 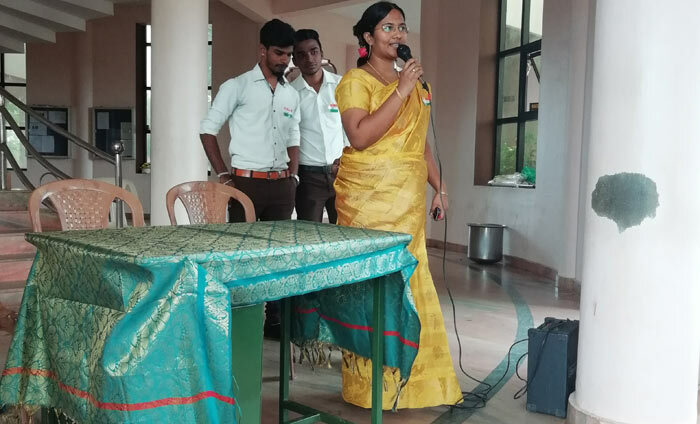 Mrs. P Jane Evangeline, HOD, Civil Department welcomed the gathering. 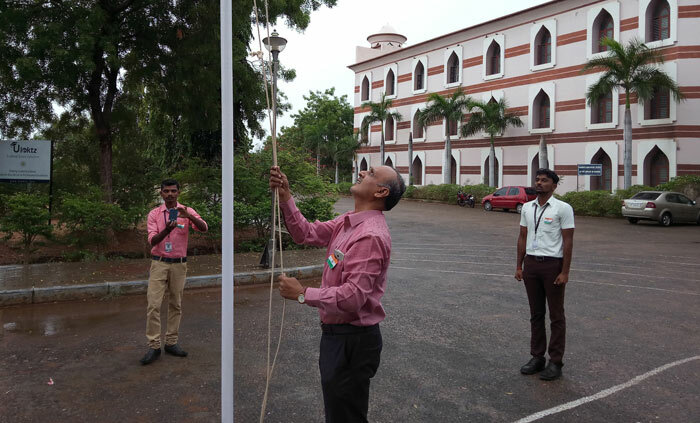 The Principal Dr. N Mohamed Sheriff hoisted the National Flag and delivered the independence day message. 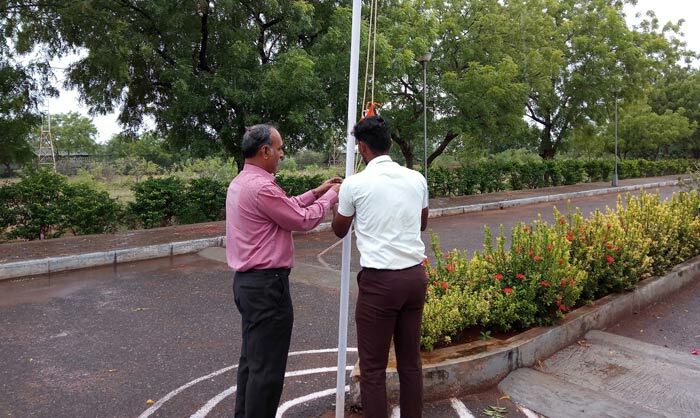 In his message he insisted that freedom should not be misused in the name of modernization and technological advancement. 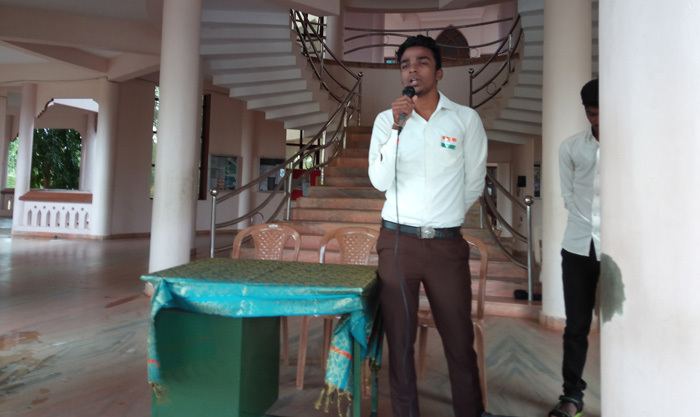 It is the duty of every individual to comprehend the value of freedom and act with self-control. 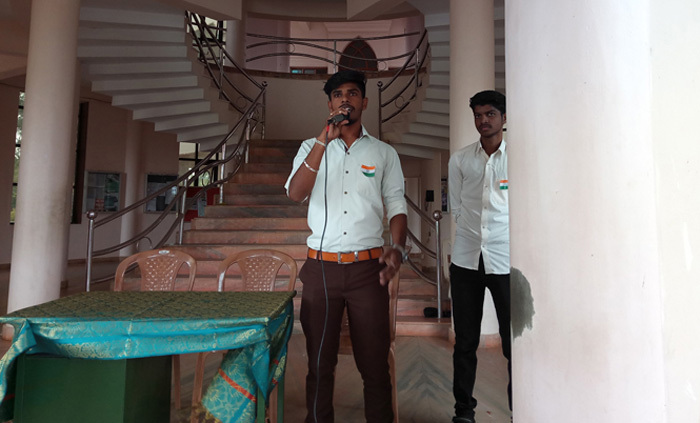 NadarVivek Raja of II yr. and Antony Raj of III yr. 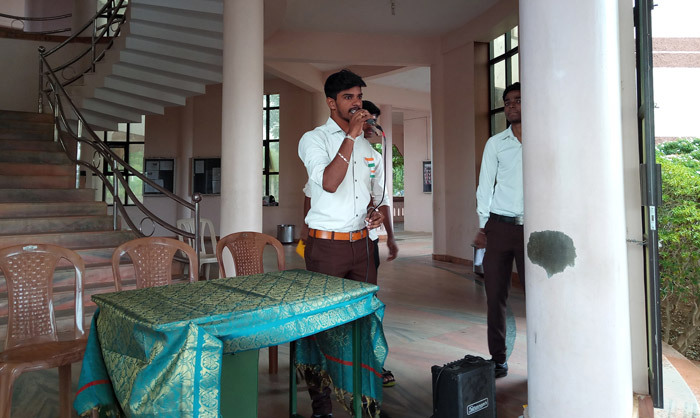 Mechanical addressed the gathering, commemorating independence day. 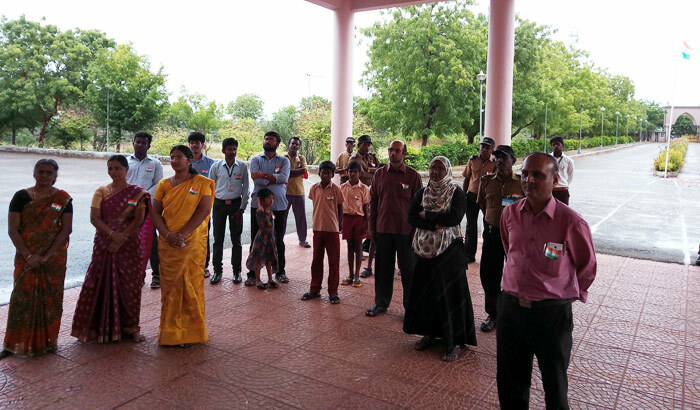 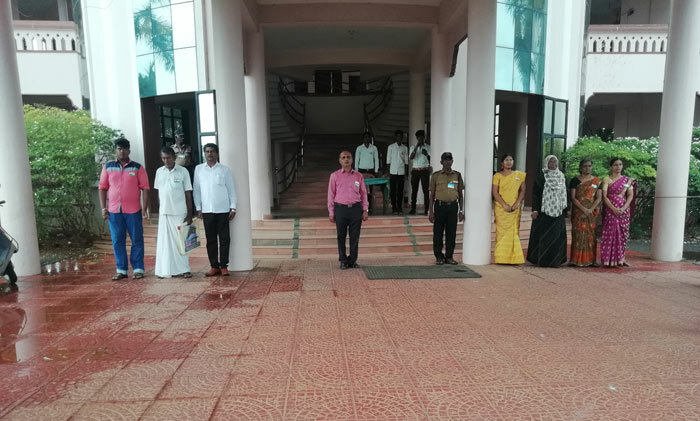 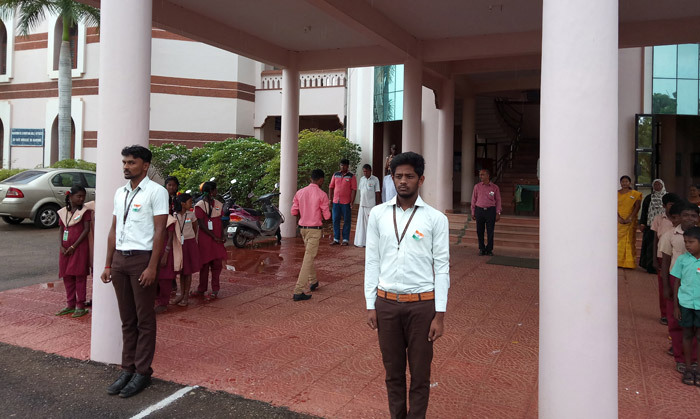 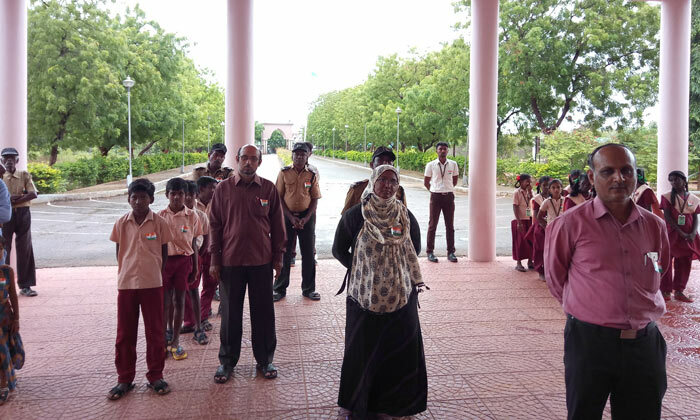 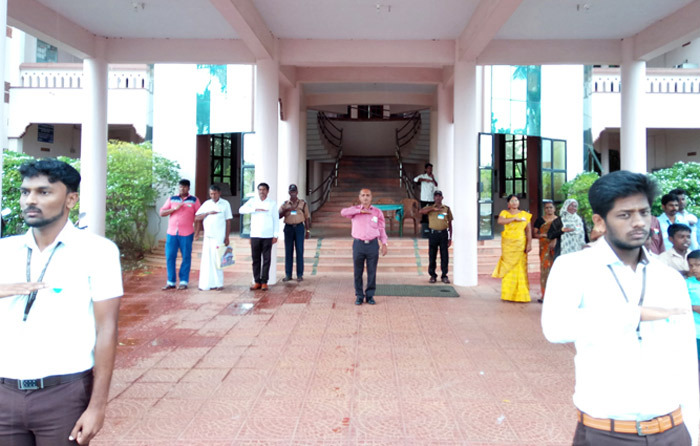 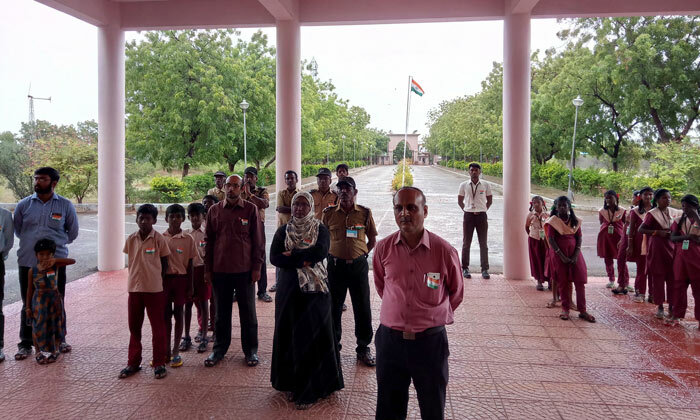 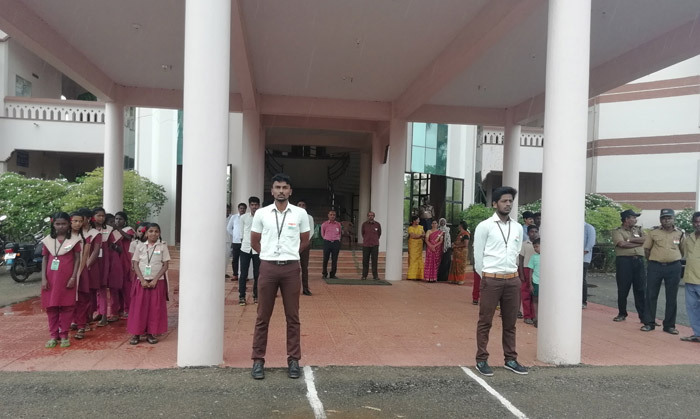 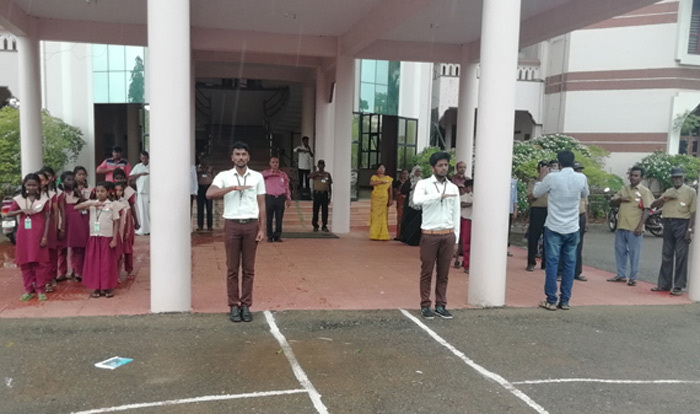 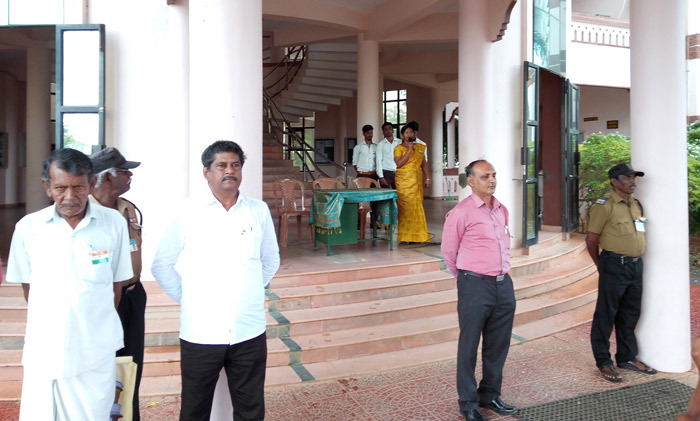 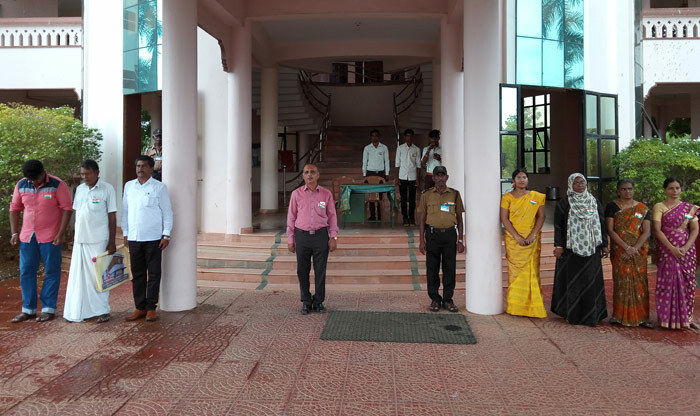 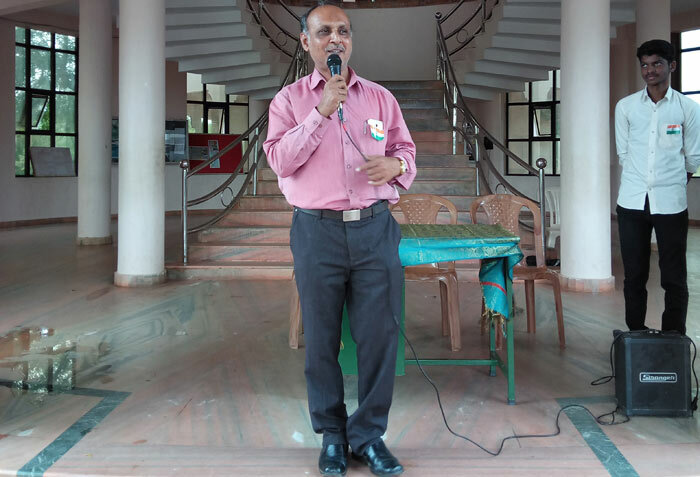 The Independence day programme was co � ordinated by physical director Mr. S. R. Saji.